Have you ever used a program like Screaming Frog to extract metadata (e.g. title/description/etc.) from a bunch of web pages in bulk? If so, you’re already familiar with web scraping. But, while this can certainly be useful, there’s much more to web scraping than grabbing a few title tags—it can actually be used to extract any data from any web page in seconds. The question is: what data would you need to extract and why? I’ve also automated as much of the process as possible to make things less daunting for those new to web scraping. 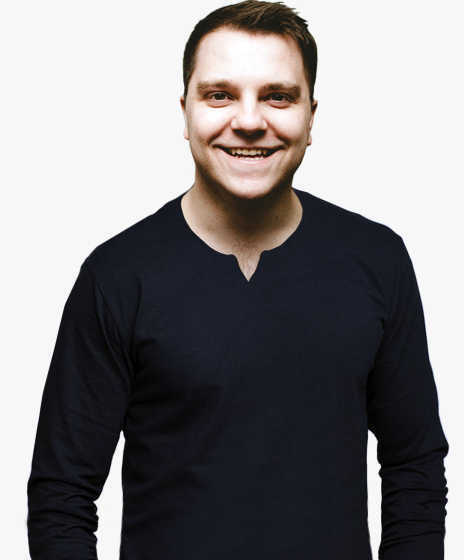 But first, let’s talk a bit more about web scraping and how it works. Let’s assume that you want to extract the titles from your competitors’ 50 most recent blog posts. You could visit each website individually, check the HTML, locate the title tag, then copy/paste that data to wherever you needed it (e.g. a spreadsheet). But, this would be very time‐consuming and boring. That’s why it’s much easier to scrape the data we want using a computer application (i.e. web scraper). XPath/CSS (i.e. path‐based system) is the best way to scrape most types of data. Because there is only one h1 tag in the document, we don’t actually need to give the full path. Instead, we can just tell the scraper to find all instances of h1 throughout the document with “//h1” for XPath, and simply “h1” for CSS. But what if we wanted to scrape the list of fruit instead? You might guess something like: //ul/li (XPath), or ul > li (CSS), right? Sure, this would work. But because there are actually two unordered lists (ul) in the document, this would scrape both the list of fruit AND all list items in the second list. Regex, on the other hand, uses search patterns (rather than paths) to find every matching instance within a document. This is useful whenever path‐based searches won’t cut the mustard. For example, let’s assume that we wanted to scrape the words “first’, “second,” and “third” from the other unordered list in our document. This would search the document for list items (li) containing “This is the [ANY WORD] item in the list” AND extract only [ANY WORD] from that phrase. Because regex doesn’t use the structured nature of HTML/XML files, results are often less accurate than they are with CSS/XPath. You should only use Regex when XPath/CSS isn’t a viable option. OK, let’s get started with a few web scraping hacks! Most people who comment on WordPress blogs will do so using their name and website. You can spot these in any comments section as they’re the hyperlinked comments. But what use is this? Well, let’s assume that you’ve just published a post about X and you’re looking for people who would be interested in reading it. Reach out and tell them about your new content. This works well because these people are (a) existing fans of your work, and (b) loved one of your previous posts on the topic so much that they left a comment. So, while this is still “cold” pitching, the likelihood of them being interested in your content is much higher in comparison to pitching directly to strangers. Go to the comments section then right‐click any top‐level comment and select “Scrape similar…” (note: you will need to install the Scraper Chrome Extension for this). This should bring up a neat scraped list of commenters names + websites. Make a copy of this Google Sheet, then hit “Copy to clipboard,” and paste them into the tab labeled “1. START HERE”. If you have multiple pages of comments, you’ll have to repeat this process for each. Go to the tab labeled “2. NAMES + WEBSITES” and use the Google Sheets hunter.io add‐on to find the email addresses for your prospects. You can then reach out to these people and tell them about your new/updated post. IMPORTANT: We advise being very careful with this strategy. Remember, these people may have left a comment, but they didn’t opt into your email list. That could have been for a number of reasons, but chances are they were only really interested in this post. We, therefore, recommend using this strategy only to tell commenters about the updates to the post and/or other new posts that are similar. In other words, don’t email people about stuff they’re unlikely to care about! Here’s the spreadsheet with sample data. “Expert” roundups are WAY overdone. But, this doesn’t mean that including advice/insights/quotes from knowledgeable industry figures within your content is a bad idea; it can add a lot of value. 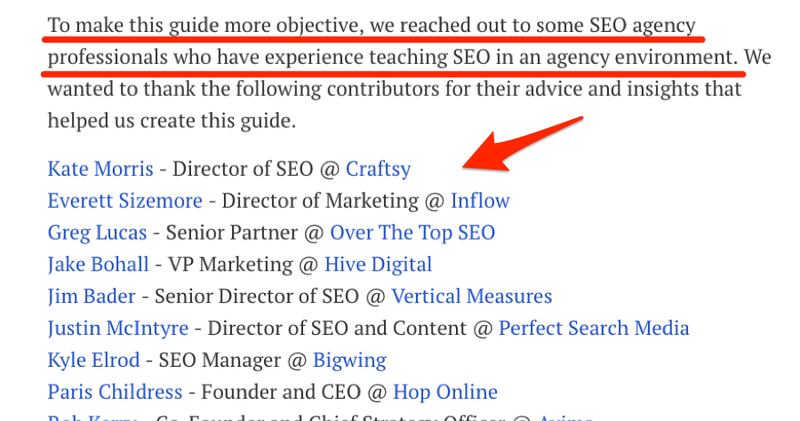 In fact, we did exactly this in our recent guide to learning SEO. But, while it’s easy to find “experts” you may want to reach out to, it’s important to remember that not everyone responds positively to such requests. Some people are too busy, while others simply despise all forms of “cold” outreach. Building a list of people who are most likely to respond to your request. 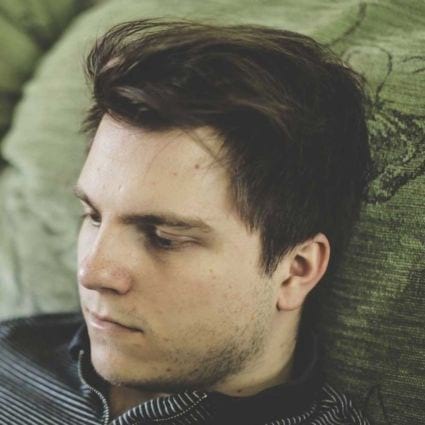 Let’s give it a shot with this expert roundup post from Nikolay Stoyanov. First, we need to understand the structure/format of the data we want to scrape. In this instance, it appears to be full name followed by a hyperlinked website. HTML‐wise, this is all wrapped in a <strong> tag. You can inspect the HTML for any on‐page element by right‐clicking on it and hitting “Inspect” in Chrome. Don’t worry if your data is a little messy (as it is above); this will get cleaned up automatically in a second. Next, make a copy of this Google Sheet, hit “Copy to clipboard,” then paste the raw data into the first tab (i.e. “1. START HERE”). Repeat this process for as many roundup posts as you like. Finally, navigate to the second tab in the Google Sheet (i.e. “2. NAMES + DOMAINS”) and you’ll see a neat list of all contributors ordered by # of occurrences. Here are 9 ways to find the email addresses for everyone on your list. IMPORTANT: Always research any prospects before reaching out with questions/requests. And DON’T spam them! Blogs that haven’t published anything for a while are unlikely to respond to guest post pitches. Why? Because the blogger has probably lost interest in their blog. That’s why I always check the publish dates on their few most recent posts before pitching them. Most blogs RSS feeds can be found at domain.com/feed/—this makes finding the RSS feed for a list of blogs as simple as adding “/feed/” to the URL. This won’t work for every blog. Some bloggers use other services such as FeedBurner to create RSS feeds. It will, however, work for most. This will scrape every pubDate element in the RSS feed, giving you a list of publishing dates for the most recent 5–10 blog posts for that blog. But how do you do this for an entire list of blogs? 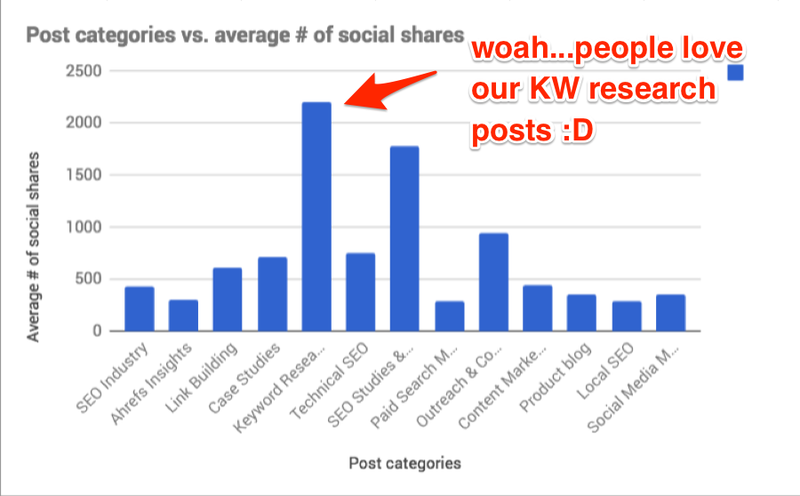 This is super‐useful information for choosing who to pitch guest posts to. Many bloggers will have a general sense of what resonates with their audience. But as an SEO/marketer, I prefer to rely on cold hard data. Do some topics get shared more than others? Are there specific topics that attract more backlinks than others? Are some authors more popular than others? To begin, we need to grab the top pages report from Ahrefs—let’s use ahrefs.com/blog for our example. Don’t export more than 1,000 rows for this. It won’t work with this spreadsheet. Next, make a copy of this Google Sheet then paste all data from the Top Content .csv export into cell A1 of the first tab (i.e. “1. 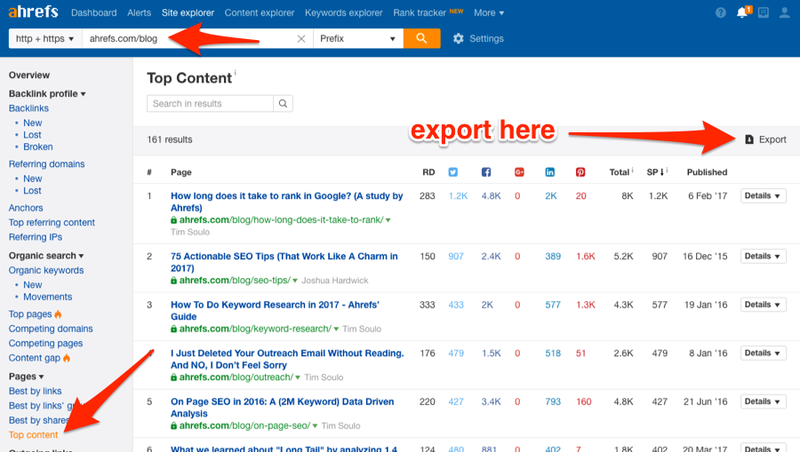 Ahrefs Export”). Open up one of the URLs from the “Content URL” column and locate the category under which the post was published. We now need to figure out the XPath for this HTML element, so right‐click and hit “Inspect” to view the HTML. Once complete, head to the “Custom” tab, filter by “Extraction” and you’ll see the extracted data for each URL. Hit “Export”, then copy all the data in the .csv into the next tab in the Google Sheet (i.e. “2. SF extraction”). Go to the final tab in the Google Sheet (i.e. “RESULTS”) and you’ll see a bunch of data + accompanying graphs. In order for this process to give actionable insights, it’s important that your blog posts are well‐categorized. I think it’s fair to say that our categorization at Ahrefs could do with some additional work, so take the results above with a pinch of salt. In fact, any lazy attempts to self‐promote via the platform are usually met with a barrage of mockery and foul‐language. Redditors have nothing against you sharing something with them; you just need to make sure it’s something they actually care about. The best way to do this is to scrape (and analyze) what they liked in the past, then share more of that type of content with them. OK, first things first, make a copy of this Google Sheet + enter the subreddit you want to analyze. You should then see a formatted link to that subreddits top posts appear alongside it. This takes you to a page showing the top 25 posts of all time for that subreddit. However, this page only shows the top 25 posts. 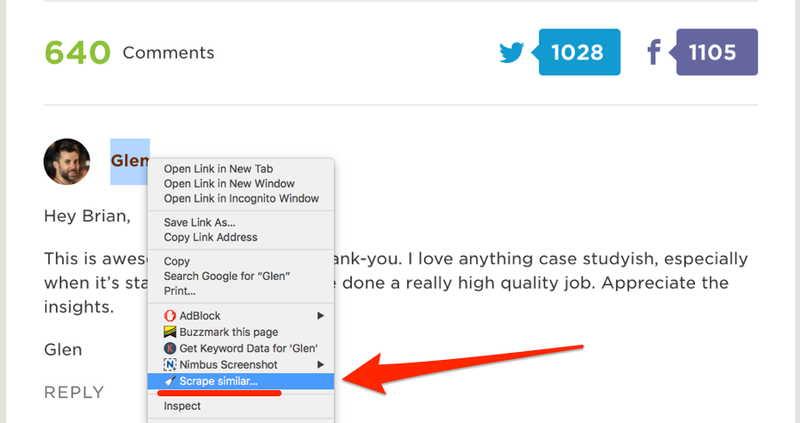 We’re going to analyze the top 1,000, so we need to use a scraping tool to scrape multiple pages of results. Reddit actually makes this rather difficult but Import.io (free up to 500 queries per month, which is plenty) can do this with ease. Import.io will now work its magic and extract a bunch of data from the page. It does sometimes extract pointless data so it’s worth deleting any columns that aren’t needed within the “edit” tab. Just remember to keep the data mentioned above in the right order. Right now, the extractor is only set up to scrape the top 25 posts. You need to add the other URLs (from the tab labeled “2. MORE LINKS” in the Google Sheet) to scrape the rest. Add these under the “Settings” tab for your extractor. 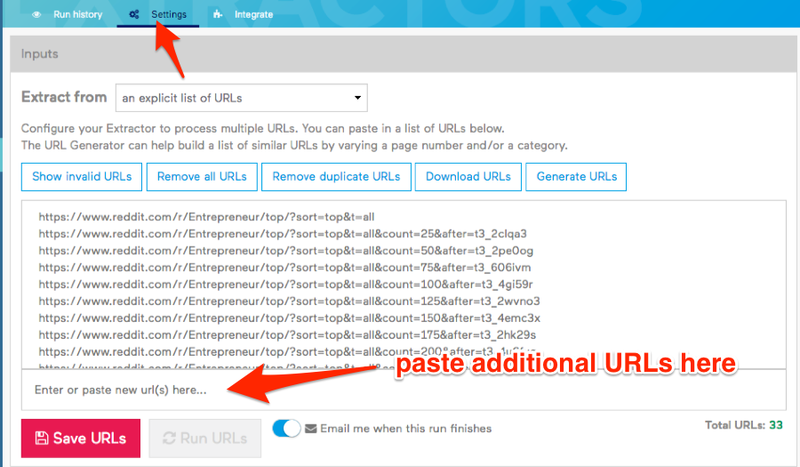 Hit “Save URLs” then run the extractor. Download the .csv once complete. Copy/paste all data from the .csv into the sheet labeled “3. IMPORT.IO EXPORT” in the spreadsheet. Finally, go to the “RESULTS” sheet and enter a keyword—it will then kick back some neat stats showing how interested that subreddit is likely to be in your topic. Most tweets will drive ZERO traffic to your website. That’s why “begging for tweets” from anyone and everyone is a terrible idea (note: I proved this in my recent case study where ⅘ tweets sent no traffic whatsoever to my website). However, that’s not to say all tweets are worthless—it’s still worth reaching out to those who are likely to send real traffic to your website. Find contact details, then reach out and build relationships with these people. OK, so first, make a copy of this Google Sheet. IMPORTANT: You MUST make a copy of this on the root of your Google Drive (i.e. not in a subfolder). It MUST also be named exactly “My Twitter Mentions”. Next, turn this recipe on within your IFTTT account (you’ll need to connect your Twitter + Google Drive accounts to IFTTT in order to do this). And if you go to the second sheet in the spreadsheet (i.e. the one labeled “1.Tweets”), you’ll see the people who’ve mentioned you and tweeted a link of yours the highest number of times. But, the fact that they’ve mentioned you a number of times doesn’t necessarily indicate that they’ll drive any real traffic to your website. So, you now want to scrape the number of followers each of these people has. You can do this with CSS selectors using Screaming Frog. Copy/paste all the Twitter links from the spreadsheet into Screaming Frog and run it. Open the exported .csv, then copy/paste all the data into the next tab in the sheet (i.e. the one labeled “2. SF Export”). Because these people have already shared your content in the past, and also have a good number of followers, it’s worth reaching out and building relationships with them. Web scraping is crazily powerful. All you need is some basic XPath/CSS/Regex knowledge (along with a web scraping tool, of course) and it’s possible to scrape anything from any website in a matter of seconds. I’m a firm believer that the best way to learn is by doing, so I highly recommend that you spend some time replicating the experiments above. This will also teach you to pay attention to things that could easily be automated with web scraping in future.